Hello and wel­come. If you would like to be a member of the Truth Zone site, please select ‘cre­ate an account’ to reg­is­ter, and cre­ate a new user­name of your choice. Thankyou. Feminism - Empowerment or Oppression? A white nationalist symbol has made its way into the latest back and forth in the 2016 presidential campaign. 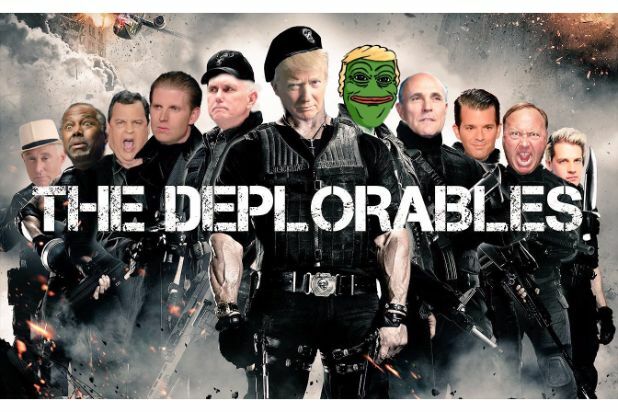 Amid the flurry of statements about Hillary Clinton calling "half" of Donald Trump supporters a "basket of deplorables," — a reference to some of the Republican nominee's supporters who ascribe to views popular among the white nationalist-linked alt-right movement — informal Trump adviser and confidante Roger Stone tweeted a picture of the poster from the movie "The Expendables" altered as "The Deplorables." Donald Trump, Jr., one of Trump's sons, posted the same image on Instagram. The origin of the image is unclear. The Photoshopped faces in the picture include Trump, running mate Gov. Mike Pence, Gov. Chris Christie, former New York Mayor Rudy Giuliani, Dr. Ben Carson, both of Trump's eldest sons, conspiracy theorist Alex Jones, alt-right icon Milo Yiannopoulos, and Stone himself. Prominently featured over Trump's right shoulder: popular white nationalist symbol, Pepe the Frog. "Pepe the Frog is a huge favorite white supremacist meme," Heidi Beirich of the Southern Poverty Law Center told NBC News of the meme. While Pepe the Frog may not be a household name, the meme is known to members of the alt-right on the internet. "It's constantly used in those circles," Beirich said. "The white nationalists are gonna love this because they're gonna feel like 'yeah we're in there with Trump, there's Pepe the Frog.'" Pepe the Frog, a cartoon amphibian, was popularized on the website 4chan, and became associated with the neo-Nazi movement. 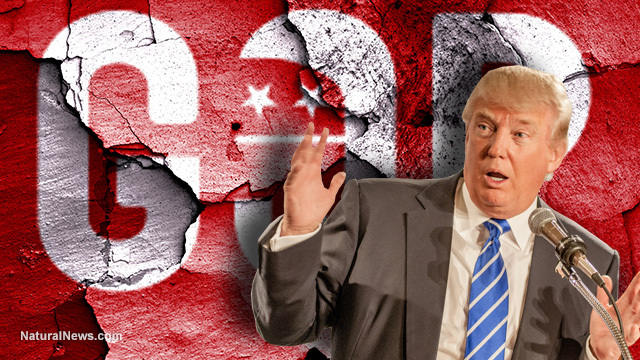 Presidential frontrunner Donald Trump continues to lead in most of the polls, with his popularity soaring as the candidate speaks controversial truths that his running mates wouldn't dare vocalize. So far, Trump has distanced himself from large corporate donors in an attempt to prove that he has no controllers, voiced his concerns about the link between the autism epidemic and the administering of too many vaccines at once, and now, for a brief moment, he's seemingly taken on the world's most evil corporation: biotech seed giant Monsanto. 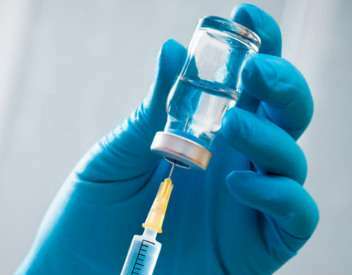 ‘A Johns Hopkins scientist has issued a blistering report on influenza vaccines in the British Medical Journal (BMJ). Peter Doshi, Ph.D., charges that although the vaccines are being pushed on the public in unprecedented numbers, they are less effective and cause more side effects than alleged by the Centers for Disease Control and Prevention (CDC). 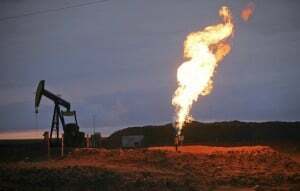 ‘When NASA researchers first saw data indicating a massive cloud of methane floating over the American Southwest, they found it so incredible that they dismissed it as an instrument error. But as they continued analyzing data from the European Space Agency’s Scanning Imaging Absorption Spectrometer for Atmospheric Chartography instrument from 2002 to 2012, the “atmospheric hot spot” kept appearing. ‘Agribusiness giant Syngenta AG now faces lawsuits from farmers in 11 US states claiming the seed-and-chemical company’s sale of a genetically-engineered variant of corn yet to receive approval in China depressed market prices for the grain. ‘Europe’s all-too-predictable relapse into recession is gathering force, threatening not only the pipe dream of economic and political unity, but eroding grandiose illusions that have helped prop up the world’s financial house of cards. The unwillingness of France in particular to play by the EU’s — i.e., Germany’s — rules appears to have doomed the EU dream. The idea of a borderless Europe bound by a common currency and a shared desire to forever banish war from the Continent was a lofty one, but it was mired from the start in deeply rooted political animosities, grass-roots skepticism and bureaucratic overreach. NYPD Cops threatened with involuntary detainment in ‘psychiatric emergency departments’ if they became whistle-blowers. ‘On October 7, Schoolcraft had sat for three hours with an inspector, a lieutenant, and three sergeants with the Quality Assistance Division—the NYPD unit that monitors the accuracy of police reports—as they questioned him about his allegations that precinct bosses had refused to take criminal complaints and had downgraded crimes. They told him they would launch a substantial investigation. After the meeting, Schoolcraft went about his normal work as a member of the 81st Precinct. Then, on the afternoon of October 31, he felt sick and went home about an hour early. Precinct supervisors appeared at his door hours later, claiming he had violated policy and demanding that he return to work. Read more: NYPD Cops threatened with involuntary detainment in 'psychiatric emergency departments' if they became whistle-blowers. ‘How can we explain that in the 2lst century we are still training millions of men and women in our armed forces and sending them to war? ‘I wonder if enough people have paid more than cursory attention to what David Cameron actually said at the UN on September 25th last. The speech’s high (or low depending on your preference) point was to define non-violent extremists as “responsible for the existence of ISIS”. As Mr Cameron has a First from Oxford, it seems unlikely he can claim ignorance for making such an idiotic remark. He lauded Recep Erdogan as a great man four years ago of course, but that was based on an FCO briefing, and the FCO has been wrong about everything since 1926. 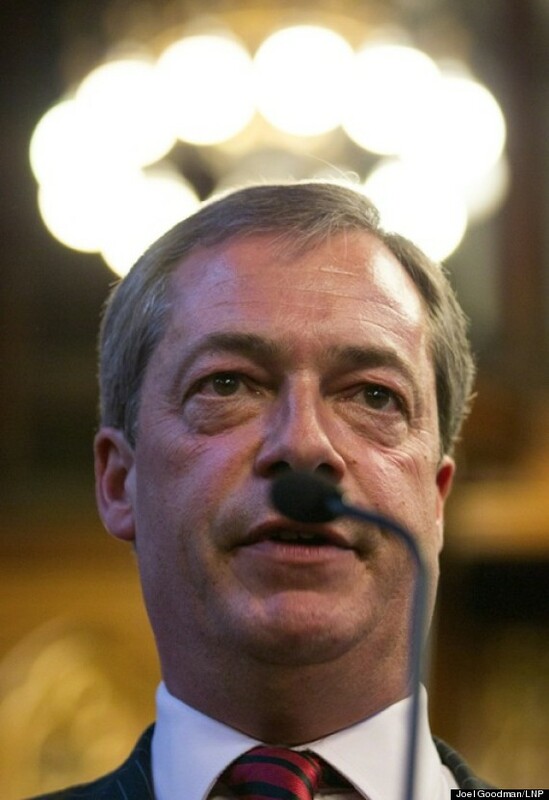 ‘Nigel Farage faced fury from Jewish community leaders today after he formed a pact with a Polish MEP whose party leader has been accused of denying the Holocaust to get EU funding. The Board of Deputies of British Jews said it was ‘gravely concerned’ by Ukip’s deal to accept a member of the Polish Congress of the new Right (KNP) into its grouping in the European Parliament.